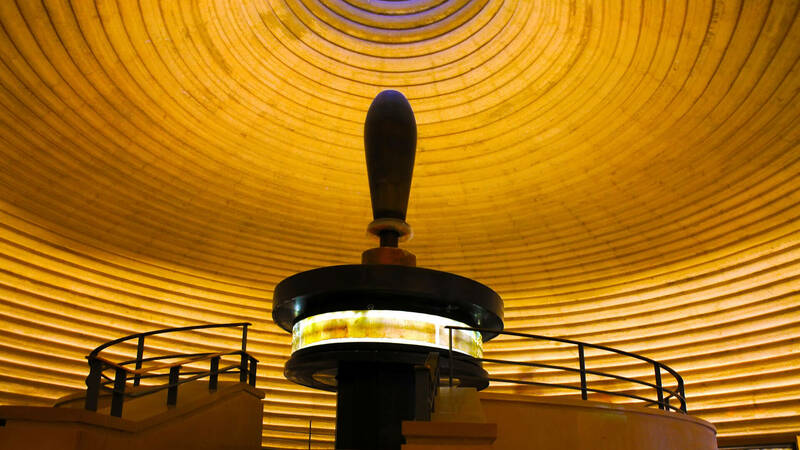 BlogHome » Blog » Receive an eBook on the Dead Sea Scrolls by University of the Holy Land President. 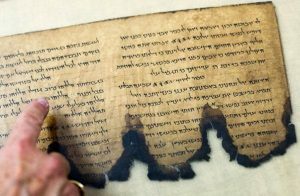 Click and receive your Dead Sea Scrolls eBook.You will discover the remarkable breakthrough in research on the Scrolls and their owners by one of the leading authorities on the Dead Sea Scrolls, Stephen Pfann, Ph.D., President of the University of the Holy Land. Invite your friends to receive their free eBook and to learn more of the people, life and times in which Jesus ministered.